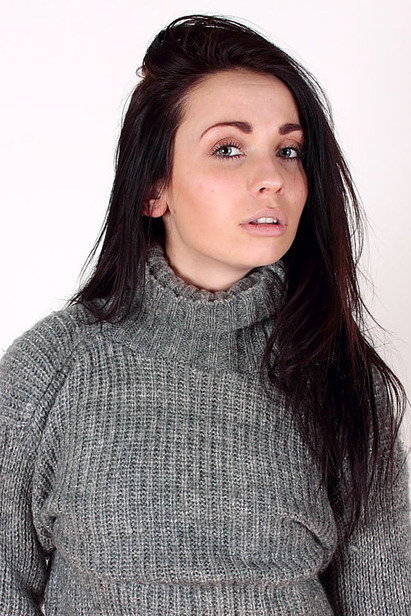 Annika is a pretty student who enjoy sweaters and wool garments. For example she is ready to go to institute in wool leggings. So not surprised that she feel so happy posing in sweaters!